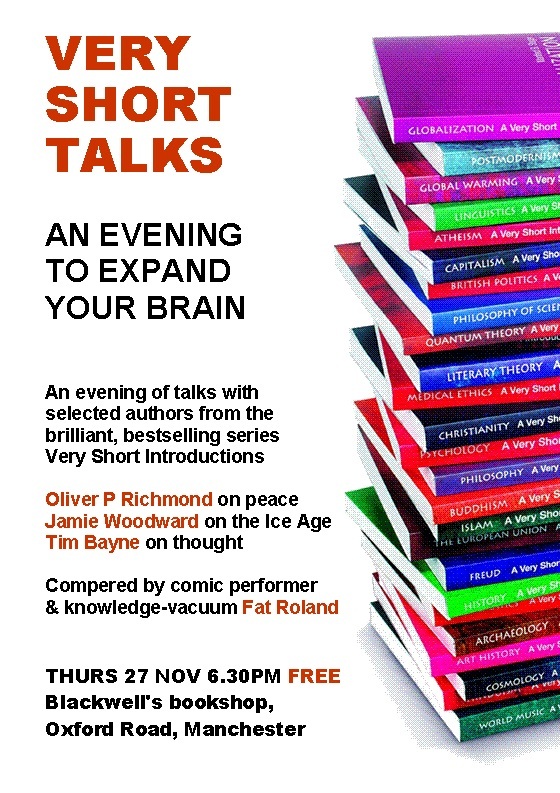 Very Short Talks – Reader! Read Faster! Posted on October 9, 2014 November 21, 2014 by Fat Roland	This entry was posted in events. Bookmark the permalink. ← Is this the most obvious literary photo-bomb ever?